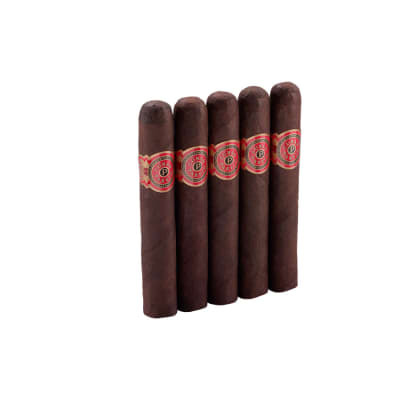 You know the Tatuaje Monsters story...you also know (and appreciate) what a lancero has to offer in the flavor department. 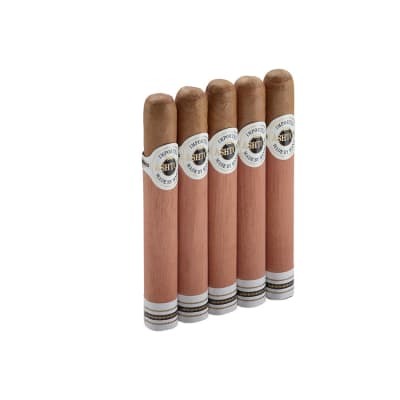 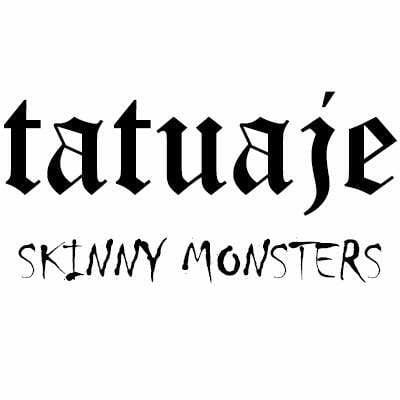 Enter Pete Johnson's Tatuaje Skinny Monsters Cigars: the Tatuaje Skinny Monster Frank Cazadores Edition blend has been released in this trim 6x38 format, sporting the same tasty recipe as the original Limited Edition that came out around Halloween of the initial release year. 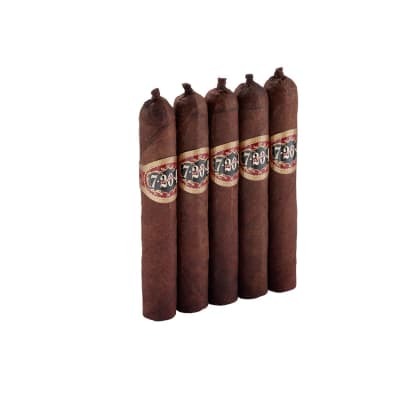 So if you thought you missed them...here's your chance to smoke these Skinny Monsters all year round. Order yours today!